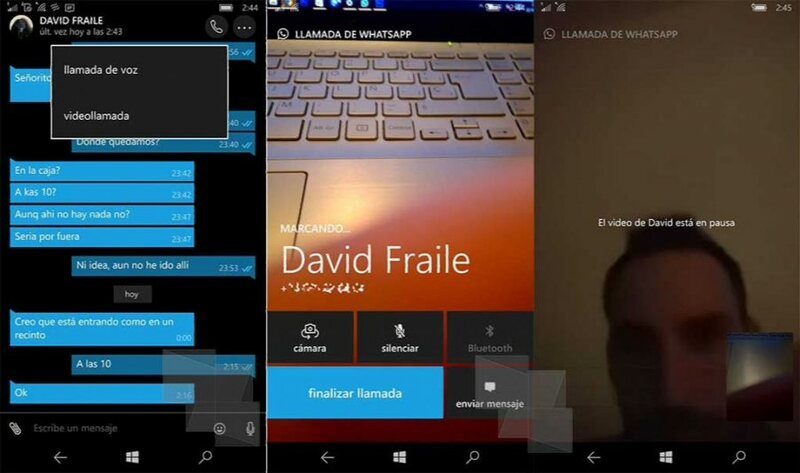 WhatsApp is now rolling out Video calling on Windows Phone. Right now, the video calling feature is available for few users using Whatsapp beta app. According to the report, video calling feature is enabled from the server side, so no app update needed. But some users also claims that reinstalling the WhatsApp Beta app enables this new feature. If you get this feature, try to avoid calling someone who doesn’t yet have the feature or else app will return an error message. Let us know if this feature is available for you.